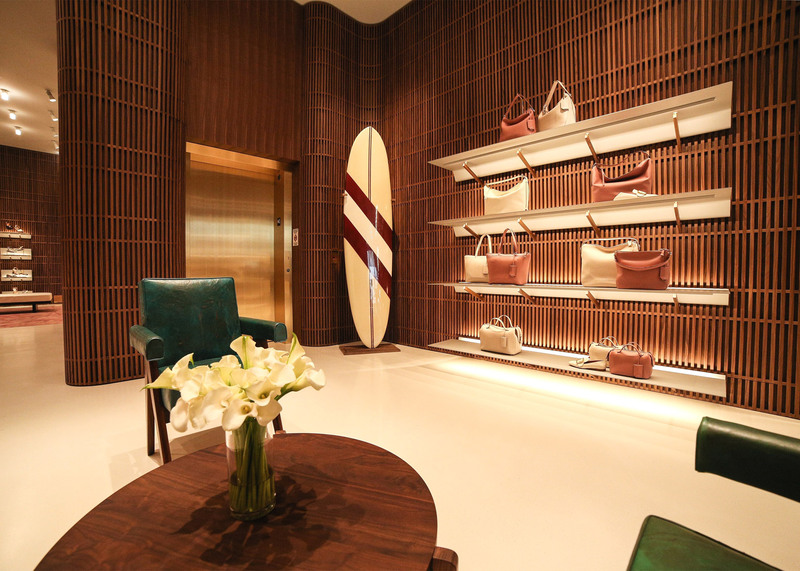 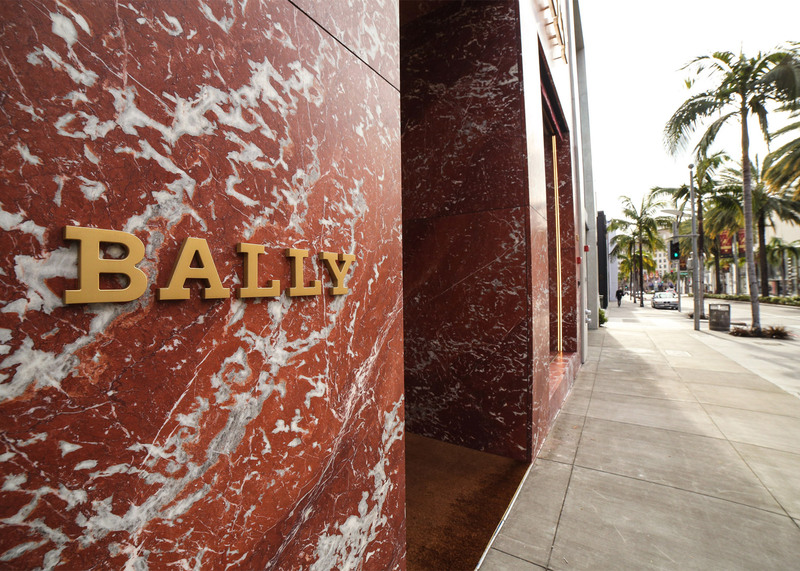 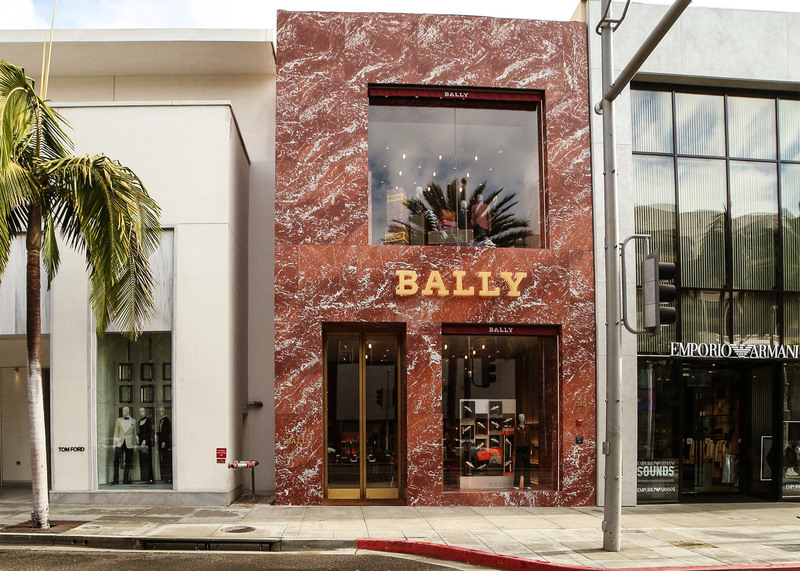 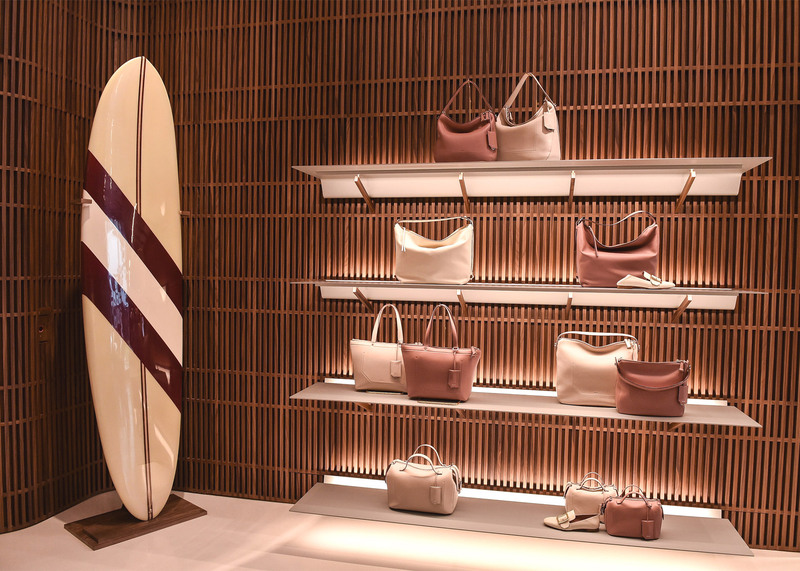 British architect David Chipperfield has completed his second flagship store for Swiss luxury brand Bally, located on Rodeo Drive in Beverly Hills (+ slideshow). 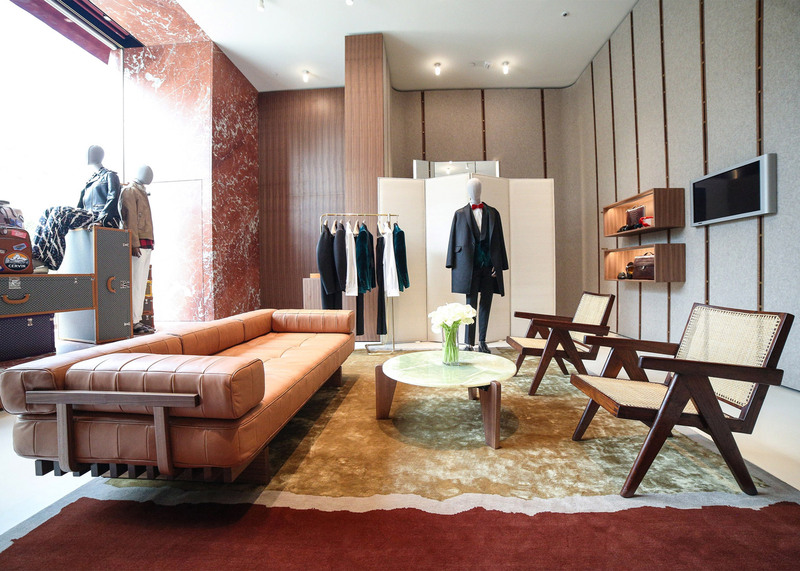 Chipperfield's design follows his London flagship on New Bond Street for the fashion and accessories brand, which was completed in 2014. 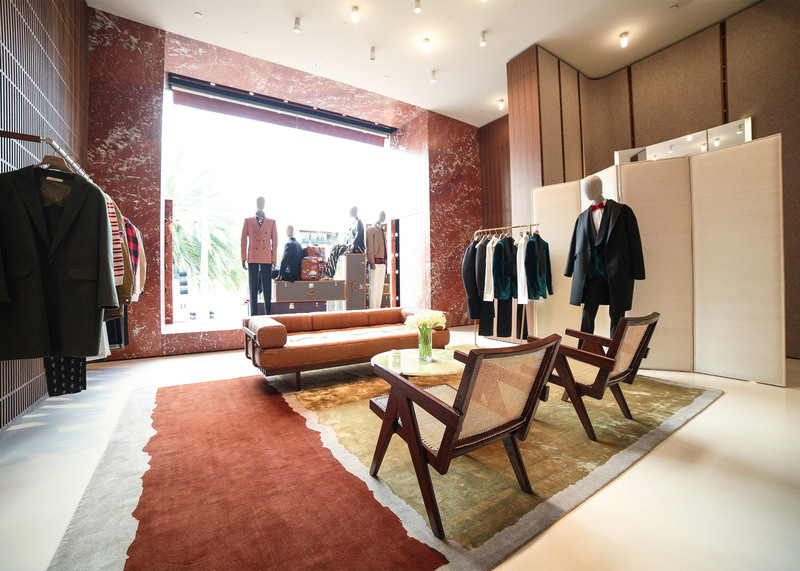 The new store, located at 340 Rodeo Drive, features a bold red-hued marble facade that contrasts with the whitewashed storefronts of neighbours Tom Ford and Emporio Armani.